According to The Real Deal the church at 361 Central Park west, which was once slated to be converted to condos was purchased by the Children’s Museum of Manhattan for $45 million. The site was purchased by the developer in 2014 for $26 million and after hitting roadblocks with the approval process to convert to condos, they decided to sell. The community will have a chance to be part of the approval and design process as the Museum will need to go through the city approval process as well. What happens when the sponsor turns over control to the Condo? When a sponsor sells a condo, at some point they turn over control of the condo to the owners. According to Cooperator, it must happens in 5 years maximum or when 50% of the apartments are sold. From there, the owners have to be ready to take the baton. In the article, the writer goes through the steps necessary to be ready. Among them, a team of advisers needs to be in place including lawyers, accountants and engineers. The owners must make sure that the sponsor has lived up to their requirements as laid forth in the offering plan. There are buildings that I know of that have had facade or construction defects only a few years after they were built. Perhaps they did or did not consult with an engineer when taking control from the developer. Also, the wording in the offering plan is to protect the sponsor and not necessarily the condo going forward so a legal review of the offering plan may be necessary. 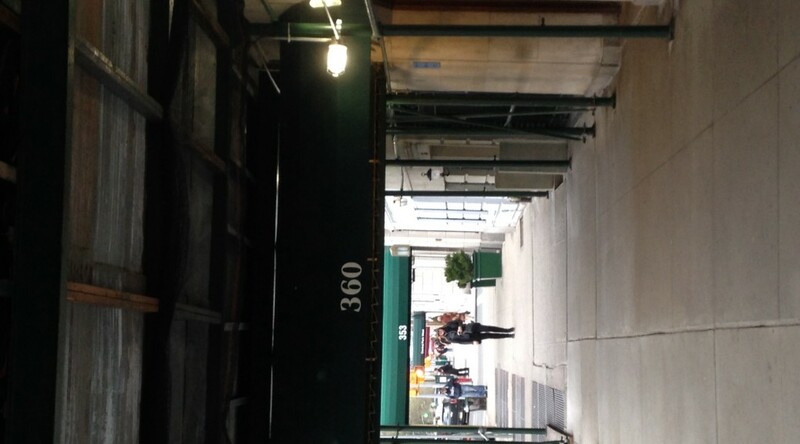 Developer Ben Shaoul is bringing to market a condo conversion of a rental building at 389 E. 89th street shortly. Prices are very attractive at $1.58 million for a 2 bedroom with 1098 sqft and the least expensive 3 bedroom with 1315 sqft starting will be just under $2 million. Other developers are finally getting the message that the luxury boom is more or less over and it is wise to bring to the market 1-3 bedroom apartments within more Manhattanites budgets. Prices will average about $1596 per sqft according to LINK in this conversion. 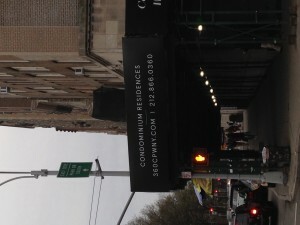 The same devloper will launch sales later this month at a conversion at 23rd street and 1st avenue called Luminaire. Prices will average a reasonable $1789 per square foot in this 103 unit condo. 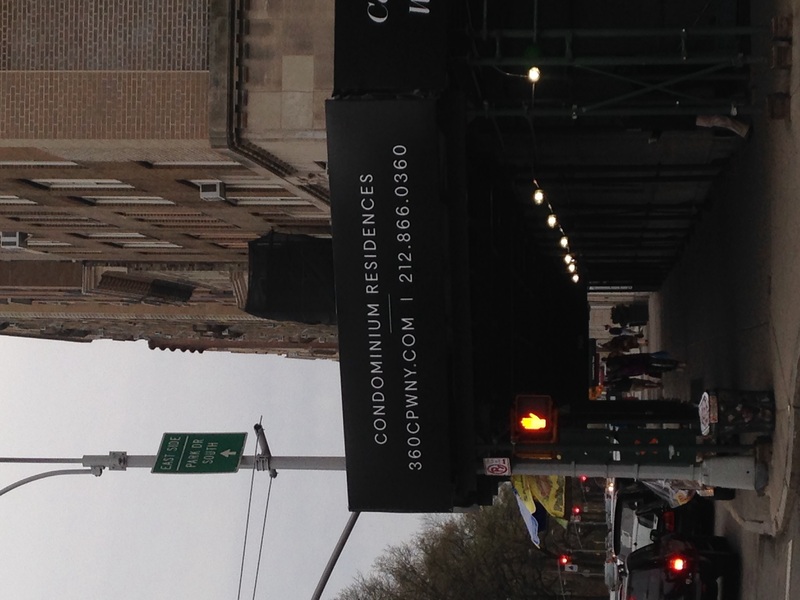 At the corner of 96th street and Central Park west on Manhattan’s upper west side, signage has gone up for a condo conversion and there is a teaser site. The residential portion of the building, according to Propertyshark.com, is just under 156k sqft. Additionally, there is the Second Presbyterian Church which is on 96 street. Apparently, the building will become condos. See below website to register. 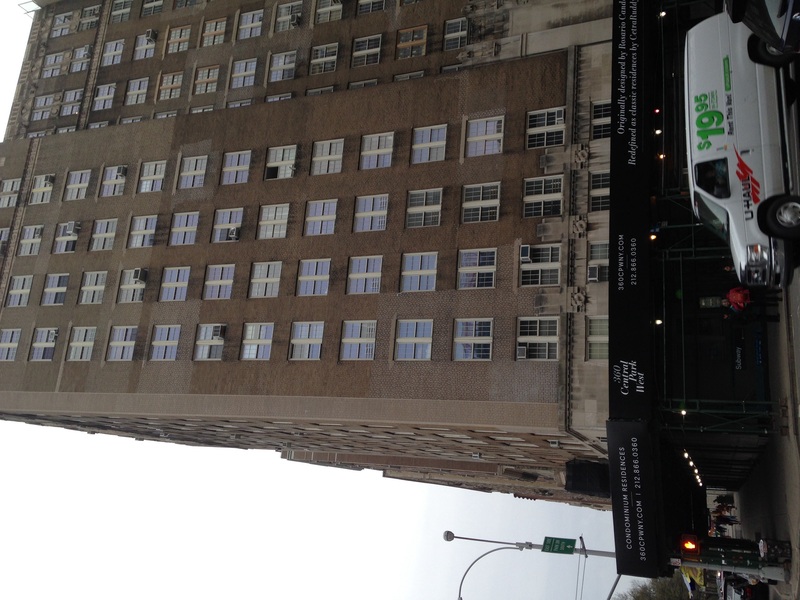 The building is ideally located at the corner of CPW, adjacent to the B,C subway lines and also the M96 and M10 buses. 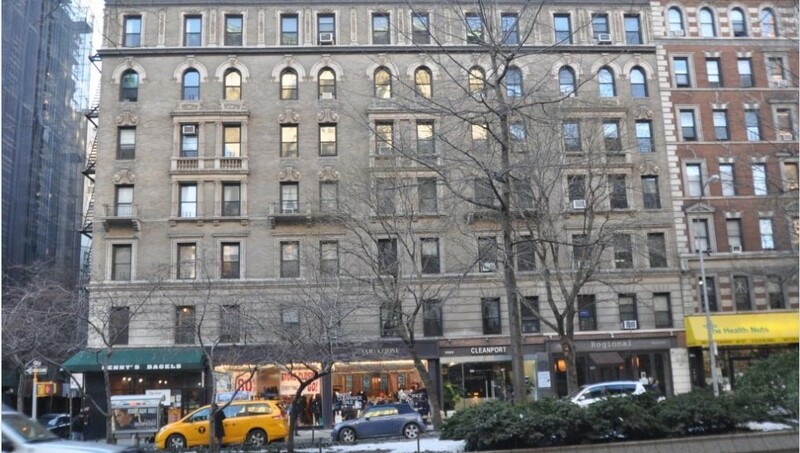 It is also right across the street from 361 CPW which is the church-to-condo conversion that is making it’s way through the community review process due to needed variances for adding windows and a possible penthouse. 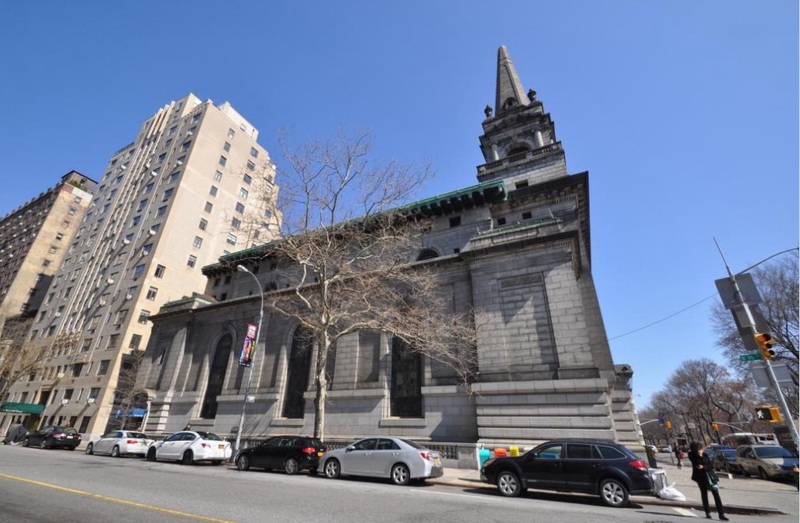 The developer has finally received the approval earlier this week by the Landmarks Preservation Committee to go ahead and convert the former church at the corner of 96st and Central Park west to 39 condos. Additional windows will be added to the 96 th street side as well as the north side of the building. 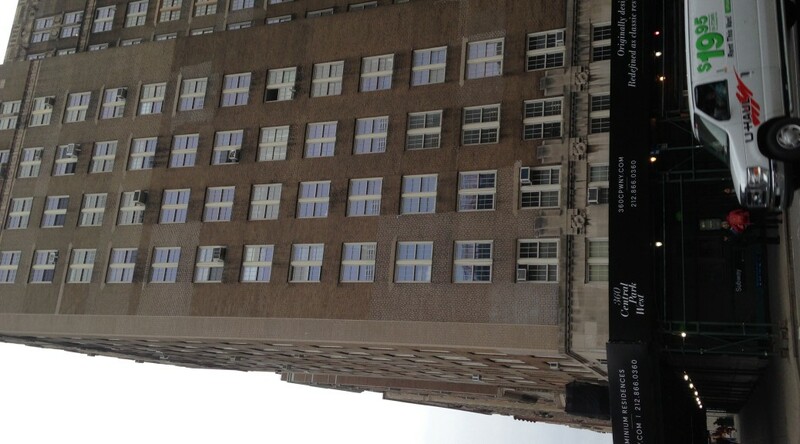 The building was purchased in June of last year for $26mm and has over 33k sqft in total. Read the full story and see renderings on Curbed NY.